​t-ball/baseball skills, play some games and have a good time then you will want to sign them up for our fall ball. Watch for Fall Ball registration to open in June 2019. 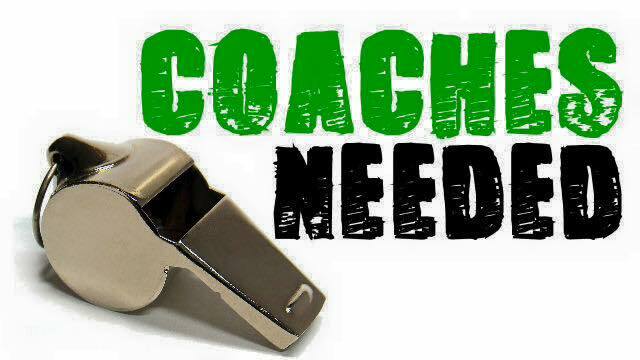 We are looking for both youth and adult coaches. If you have the time and the inclination, and some knowledge and interest in baseball, we would love to have you on our coaching team.